Book Two in The Ester Ried Series. When the Ried family falls on hard times, Ester’s younger sister Julia Ried is determined to earn her own living. Though she has little experience with the world, Julia knows she can rely on her friend Dr. Douglas to help guide her steps. But when Julia takes a job as a bookkeeper and struggles to find her place in strange surroundings, she gains a new friend in the charmingly elegant Mrs. Tyndall. Flattered, Julia soon succumbs to Mrs. Tyndall’s influence and finds herself more focused on wearing the right fashions than attending church, and more interested in going to social entertainments than reading her Bible; and she’s much too busy to give a kind word to her old friend Dr. Douglas. 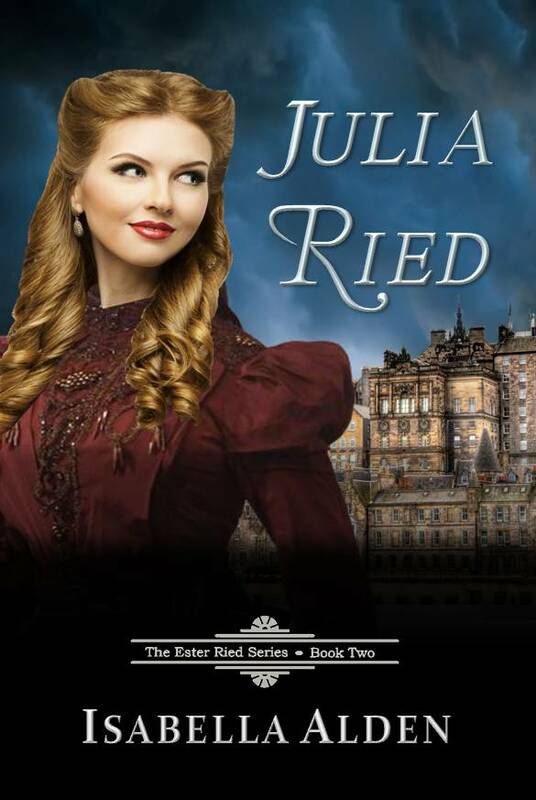 But God has other plans for Julia, and when trouble strikes, Julia must right her course, make amends with Dr. Douglas, and recommit herself to a true Christian life. This unabridged edition of the classic Christian novel includes a biography of the author.